Community and collaboration are vital to the learning experience, and the College of Education has embarked on a strategic renovation of the George I. Sánchez Building to transform lobbies, alcoves and walkways into warm and welcoming spaces to foster discussion and discovery among students and faculty. Since it opened in 1975, the Sánchez Building has served tens of thousands of students. Since 2013, Dean Manuel J. Justiz has committed college funds to renovate classroom spaces to ensure the building continues to meet the educational needs of today's faculty and students. Banked by windows overlooking the Blanton Museum of Art, Elizabeth Shatto Massey Honor Hall provides generous individual and group study space in the heart of Sánchez. As a new shared space on the second floor, Massey Honor Hall fosters community and collaboration, with the ability to flex to accommodate meetings, receptions and special events. As the college’s honor hall, it showcases our most prestigious faculty endowments as well as the main entrance to the Meadows Center for Preventing Educational Risk and its partner institutes. Massey Honor Hall connects to the beautiful Cissy McDaniel Parker Dean’s Conference Room via the new scholarship hallway and to the first floor, which features the recently renovated first floor study lounge and Al-Kiva, our largest arena-style classroom. 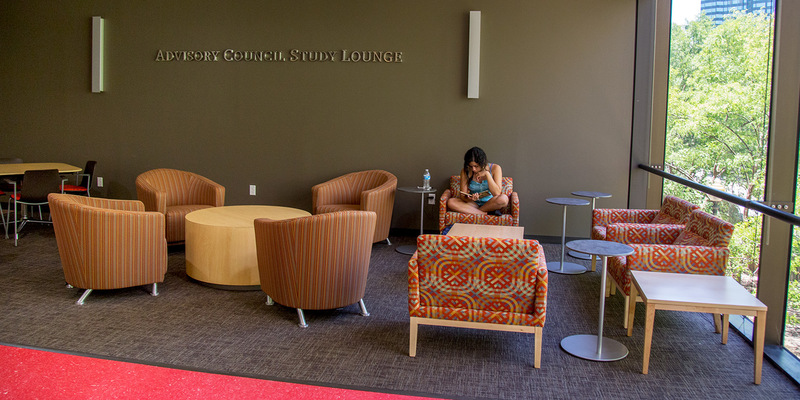 The space outside of Al Kiva was renovated over the summer and debuted in fall 2016 as a large study lounge and gathering space. 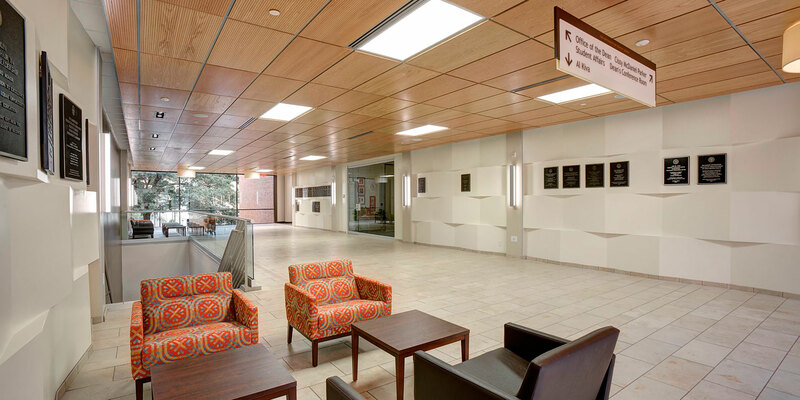 The college’s renovated lobby will provide attractive and functional space for students, visitors, faculty, and staff. It will have a welcome area and installations showcasing college history and milestones. 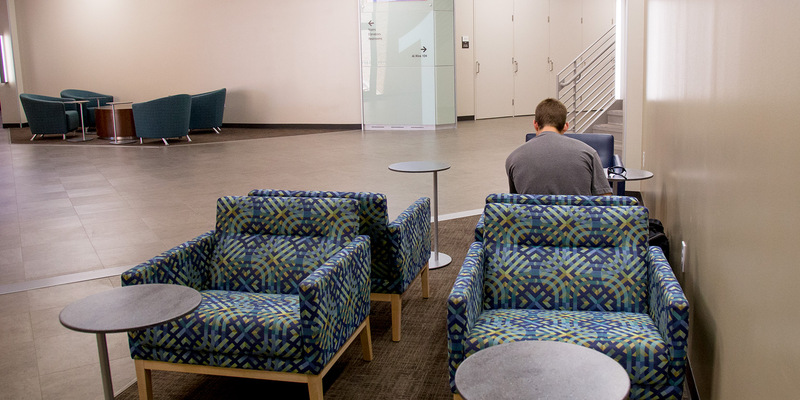 Seven end-of-hall study spaces will be renovated on the 2nd, 3rd, 4th and 5th floors of the building to foster conversation and collegiality. To complete the vision, we need you. Make a gift today. Your help funding additional renovations will allow the facility to reflect the stature of the college and will provide inviting spaces for our community of educators and researchers. All gifts in support of the Sánchez renovation make a difference. There are a select number of premiere recognition opportunities available to thank and honor those donors who contribute leadership gifts of $25,000 or more. Gifts may be pledged over five years. For more information, contact Stacey Oliver, assistant dean for development, at 512-471-8178 or stacey.oliver@austin.utexas.edu.